I love reading books. It's one of my favorite things to do especially in the months that the weather is cold, the rain is pouring down and I'm tucked under a warm blanket. In 2017, I didn't get to read as much as I wanted to. I had books piling up but I just felt too sick to keep my eyes open some days. Luckily, near the end of the year the morning sickness gave way enough for me to be able to read some books. I'm hoping 2018, will bring tons of reading for fun... not just baby books. Here's the books that I read in 2017 and what I thought of them. I had just finished watching the limited mini series about habiting Mars. 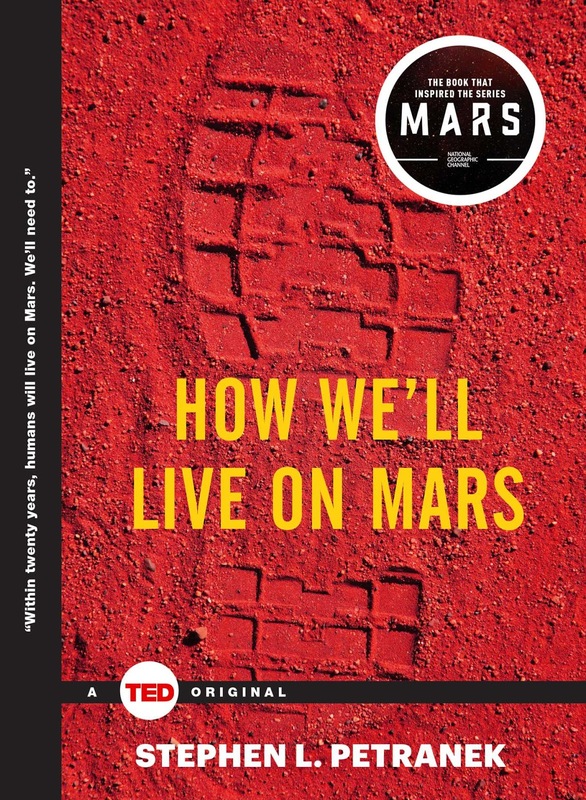 I really enjoyed the book but I'm also someone who loves Space and the idea of us getting to Mars in my lifetime. The book did get a little too much into the science for someone who would just want to leisurely read about getting to Mars. 2. Dana Girls Mystery: The Mystery of the Stone Tiger. I really enjoy these stories. They are very familiar to the Hardy Boys books if you've ever read them. This time they are two sisters who have lost their parents and the live at boarding school the majority of the year. They are known for always catching the killer,h thieves and solving the mysteries. 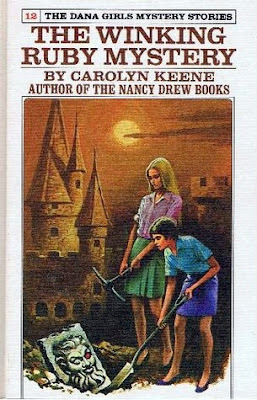 In this story the sisters find out why someone keeps defacing a stone tiger at a museum owned by one of their fellow students parents. 3. Dana Girls Mystery: The Phantom Surfer. In this story, the Dana sisters are at it again. They head out of town and get to the beach. 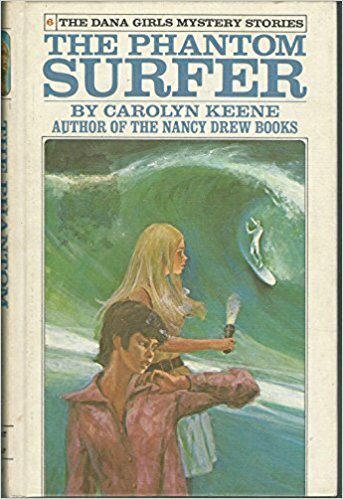 Once they are there, they notice that strange things keeping happening at the resort and mystery surfer begins to glow and appear at night. These sleuthing sisters won't stop till they find out what's behind the mysterious happenings around the resort. 4. 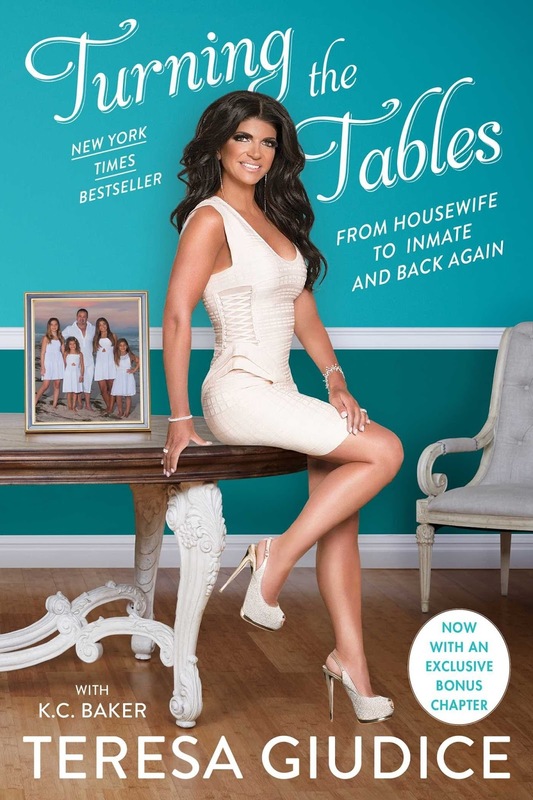 Turning the Tables: From Housewife to Inmate & Back Again. Teresa is probably my favorite housewife. I have loved her ever since the first table flip in New Jersey. When she had to go to prison due to her business activities with her husband, I was so intrigued into their story. Naturally, when she got out of federal prison she wrote a book and I knew I had to read all about her time in prison. I had been watching the updates on the Bravo channel and I knew it was going to be a good read. It did not disappoint. 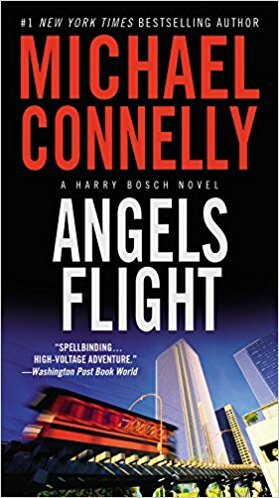 I've been reading the Harry Bosch series by Michael Connelly since I found out the Amazon original show Bosch was based on these books. 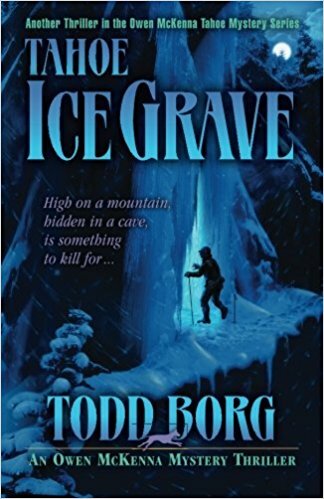 This book was the next one in the series for me and I always find them such original story lines. This one focuses on a high profile lawyer who's killed while riding on the train near the Getty in Los Angeles. Since the books are set in L.A. it's always fun to read where Harry goes because I've been to several of the spots myself. 6. Dana Girls Mystery: The Winking Ruby Mystery. In this mystery the Dana girls find them travelling overseas to find a man who's might be missing. They hit several countries and try to find his family in hopes that it will help them solve the mystery of the winking ruby. I enjoyed this one because they went to several different countries in Europe. 7. A Darkness More Than Night. This book has probably been my favorite Harry Bosch book so far in the series. 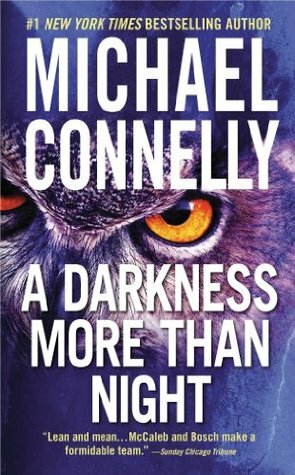 When a killer leaves behind a mysterious owl it leaves Harry looking for clues as to who the killer is and why they started a trail. At the same time Harry has his own legal problems going on that he's having to deal with. 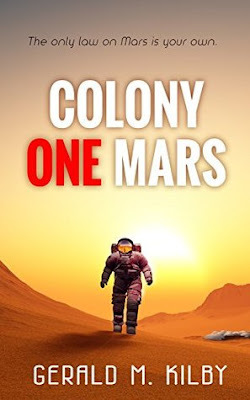 This is the first book in a triology and about travel to Mars. 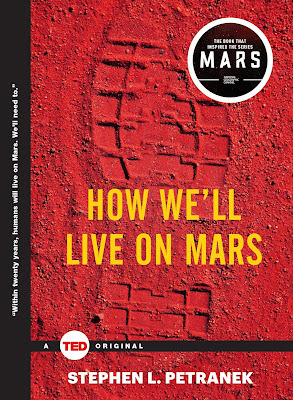 In this book we know that something has gone terribly wrong with the first crew sent to live and work on Mars. Now that the next group is there to access the situation, they find themselves in an unexpected setting and realize they may not be alone. Again, I really love books about Mars and travel to Mars so I enjoyed this one. For me this was the next book in the Owen McKenna mystery series. 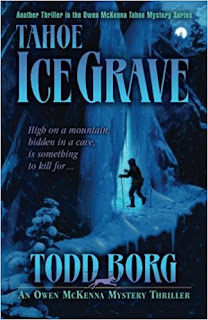 All of these books are set in Tahoe and since I've been there several times, its fun for me to read about the places he goes and the mysteries that he solves. These books also build upon each other so I'm trying to read them in the order that they were written. 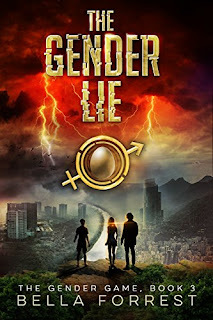 Like the other books in the series I really enjoyed it and will keep reading the series. 10. 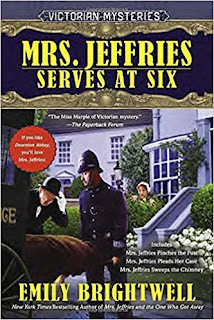 Mrs. Jeffries Serves at Six. This book actually has three books in it. Set in the 1800s and in London, England, it follows the household staff of police detective Witherspoon. While he might not be the brightest fellow, his staff is loyal and helps secretly solve his mysteries. Much to the dismay of people around town, the staff helps Witherspoon solve his cases without him ever knowing. I love these stories and I'm trying to read the entire series. 11. Dana Girls Mystery: The Secret of the Silver Dolphin. This was another Dana Girls mystery. I enjoy these and they always make me laugh and smile. The girls do some of the craziest things but they always solve the mystery. 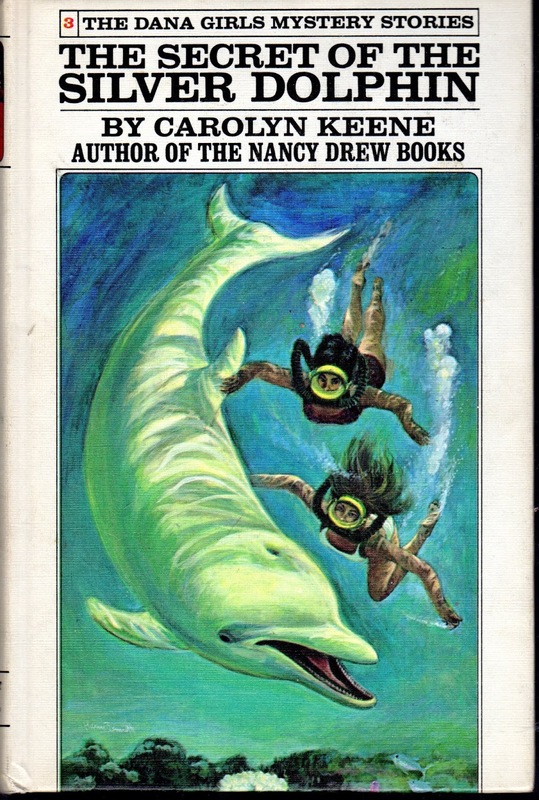 In this book, their back on the hunt and their traveling to tropical places to solve the case. Stuart Woods is my favorite author. I have read every book he's ever written. This book finds the main character travelling to New Mexico. There he encounters exhusbands, old friends and one giant, deadly snake. When that's too much for Stone, he heads back to New York in the hopes of his life calming down. I always enjoy these books. I had watched the movie and died laughing. 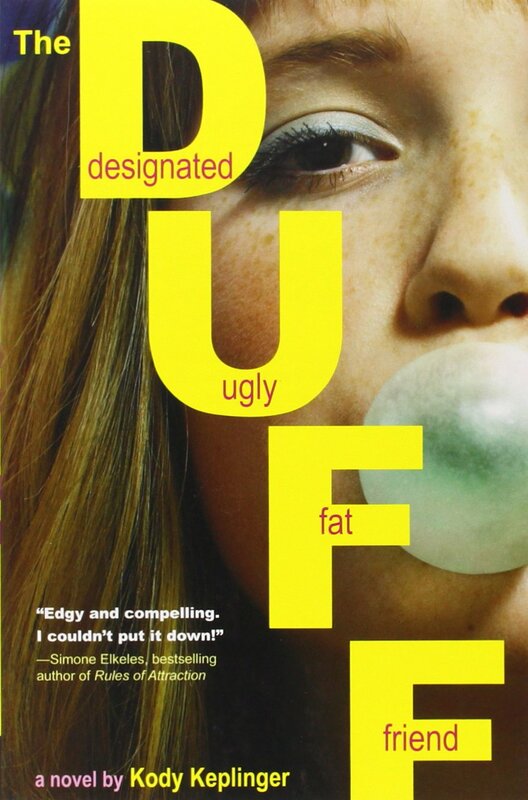 When I read online that the movie was based on a book, I got it and had to read it. While the book is very different than the movie, I still enjoyed it. I would have to say that I thouht the movie was better. I felt in the book that Bianca and Wesley were much more unlikable. 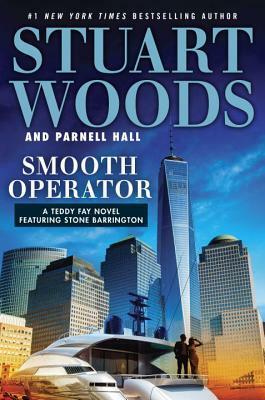 In this Stuart Woods novel, he brings back one of his most famous characters... Teddy Fay. While he may have killed for the government for years, now he only kills to save his friends. When he befriends Stone Barrington's son he knows that he has to protect them. He even becomes friends with them. 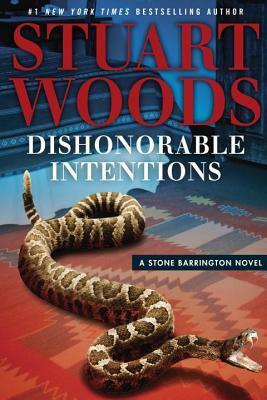 I liked that Stuart Woods broke up the story with stone to focus on Teddy again. 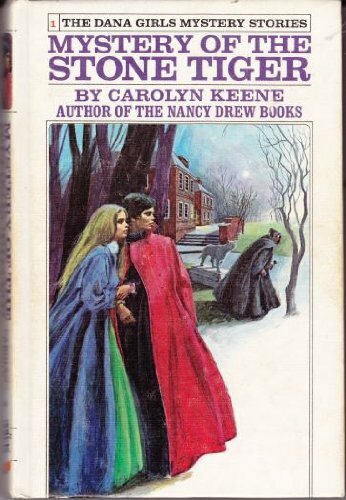 This Owen McKenna mystery has been my favorite so far. 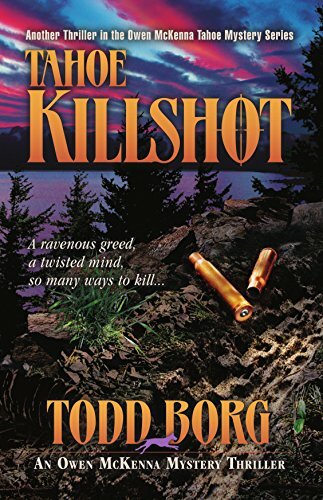 When a famous singer is killed in Tahoe, Owen is out to find out who killed her in her prime. What he finds sends his own life into a spiral of trying to stay alive. You never know who's the killer till the end! 16. 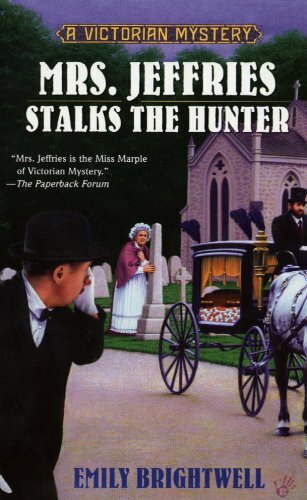 Mrs. Jeffries Stalks the Hunter. Again, I love these books and I'm trying to read the entire series. 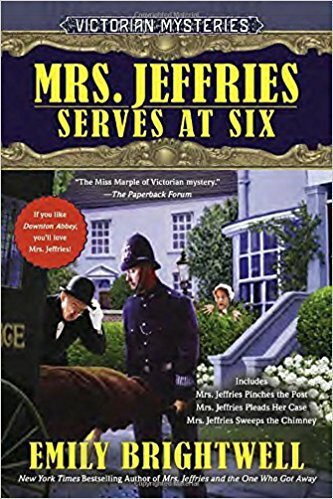 Set in the 1800s and in London, England, Mrs Jeffries and the rest of the household staff try to solve the mysteries of their beloved employer- Detective Witherspoon. In this mystery it was no different! 17. 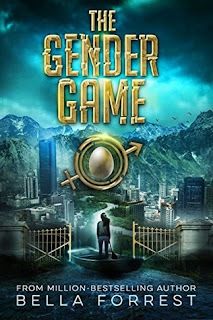 The Gender Game. 18. 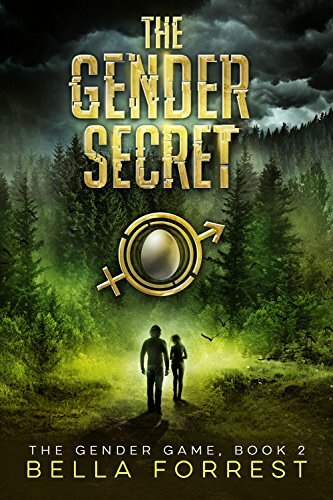 The Gender Secret. 19. 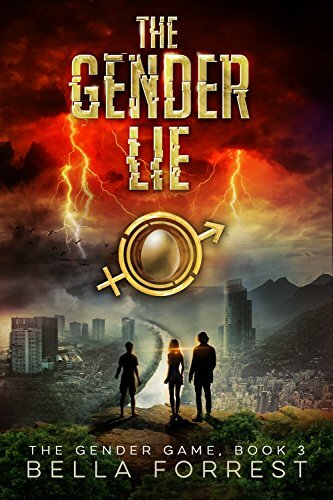 The Gender Lie. I'm currently reading the 4th book in this series. 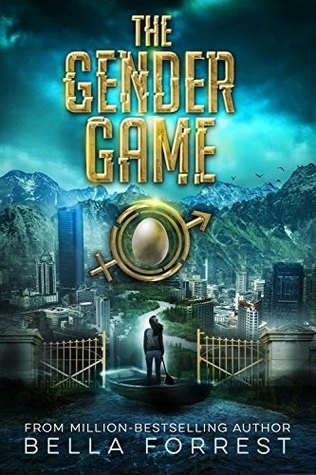 The first three books were good but the first one has been by far the best in the series. If I would have known it was a seven book series I probably wouldn't have started the series right now. That's everything that I read in 2017! Now let's keep reading in 2018!